Lawn Doctor in Denver knows that ecologically conscious products are at the forefront of any sustainable lawn care practice. And like you, we’re committed to the health, care, and safety of our Denver family. That’s why we use natural, bio-friendly, products throughout Denver to give you the most sustainable and healthy lawns around. Feel great about your decision in lawn care services when you use Lawn Doctor’s team of specialists to diagnose, treat, and maintain your Denver lawns and yards. We’re unlike most when it comes to the natural fertilizers we use when treating the lawns in your Denver community. Non-synthetic and environmentally friendly, our fertilizers work to conserve the natural environment around us. At the root of every vibrant, green space is a high-functioning lawn fertilizer working to deliver nutrients from top to bottom. Proper fertilization safeguards your Denver lawns against a whole host of variables. A healthy lawn can protect itself from pests like bugs, mites, grubs, and weeds. It’s able to distribute vital nutrients more freely and easily-- preventing it from issues like drought stress. 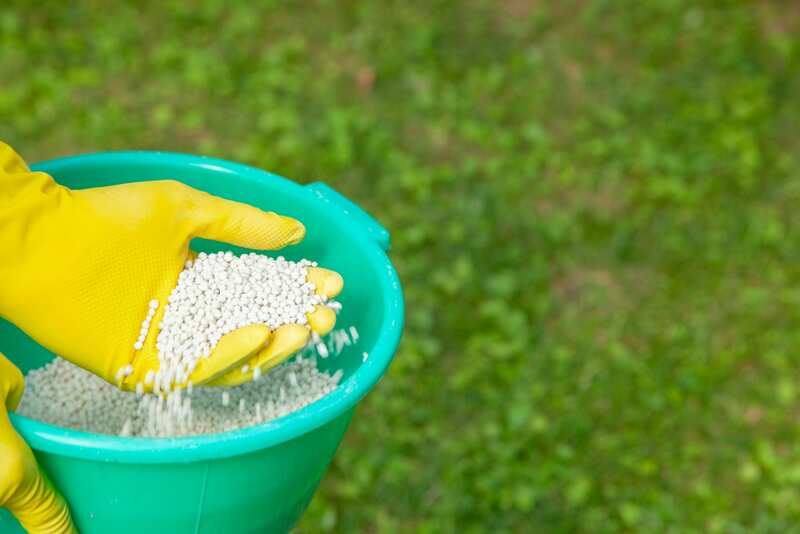 Our lawn care team in Denver knows that fertilization is one of the best first lines of defense when it comes to the preserving the health and look of your lawn or yard. Reach out to us today to receive a free, no-obligation quote! Our team of specialists know how to respond to all your Denver lawn care concerns. Lawn fertilizing is among one of the many forms of defense available to us at Lawn Doctor. We also work to prevent necrotic ring spot, winter pests, leaf blight, and those pesky dog spots! Look to Lawn Doctor to provide natural fertilization techniques and more for your Denver property.